This is my first Sunday Social! Can you believe it? i know i can't! But it actually works out great, because this week's questions are all about introducing yourself and your blog! 1. What is the name of your blog and how did you come up with it?? 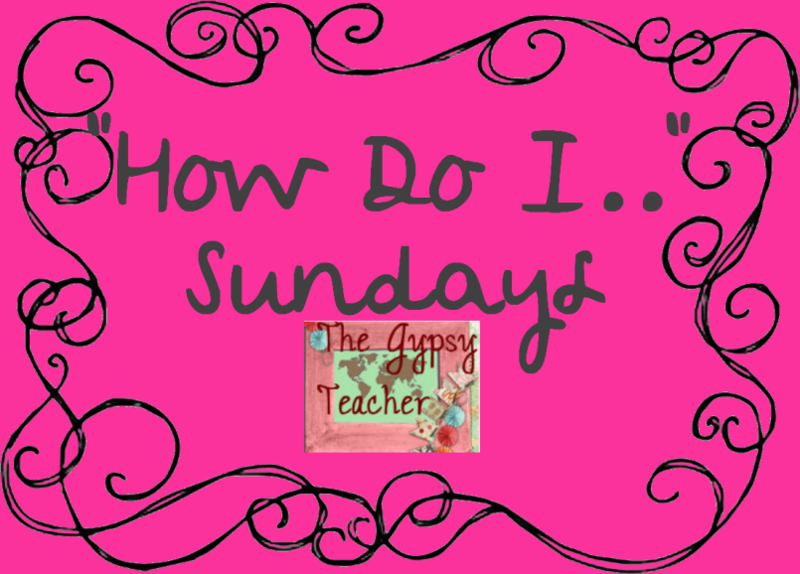 The name of my blog is The Gypsy Teacher, because I just graduated college with my degree in elementary education and i really feel called to teaching, and because my dream is to teach across the world! i love travel, and everything gypsy! 2. What do you love the most about blogging?? i love meeting other bloggers who live half-way around the world from me! i also love being able to digest my feelings and get down on 'paper' my thoughts, ideas, and life! 4. What is something you'd want to tell someone just starting out in blog world? Create posts that are from the heart and that are of substance. it's easy to get bogged down with linky parties and such, but we want to hear from the real you! i've loved getting so many new ideas and tutorials on how to do different things for my blog and real life! 6. Give us 3 blogs we NEED to be following that you love. This is tough! And a wonderful blogger who is a teacher and much more! I really wanted to create a place where your biggest techie questions could get answered. I definitely do not know it all, but I'm willing to share my knowledge and do some research to answer those questions!! So here's the deal: each week i will be writing on something you have a question about technologically. It could be anything from blogs, to teacher things, to apps for your apple and android products, to fun websites!! I want your input and want it to be relevant to my readers. 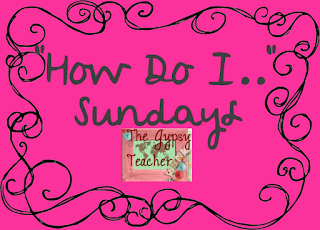 Also, I would love your insight on a specific topic! If you are a superstar on some techie subject, let me know and you can guest blog for me! I can't wait to get this going! So if you would, please fill out this form as many times as you would like as you come across sticky situations in the technology world! I can't wait to learn with you!! I love this idea of a post to help those of us who are not so good with technology (myself DEFINITELY included). Love this idea. I definitely needed help when I started blogging, and I know everyone could benefit (I'm not very techy at all!). Great idea!